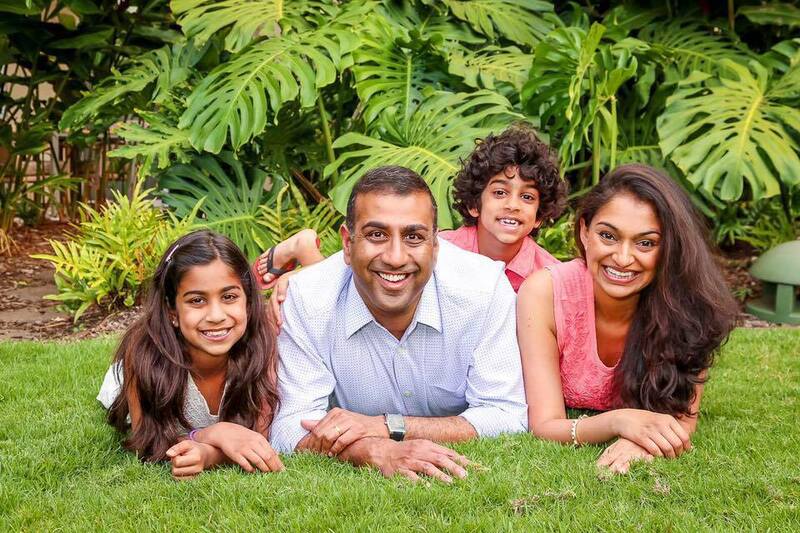 Dr. Reddy along with his wife and two children. Dr. Hari Reddy founded Allergy and Asthma Associates of Allen in 2004. To accommodate the growing practice and for patient convenience, the clinic was moved to our new state of the art facility in 2010. Dr. Reddy has been the recipient of numerous honors and awards. He was selected by Governor Perry to serve on the Texas Medical Board in 2004 and continues with this appointment. 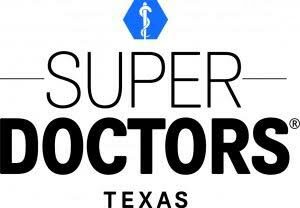 Additionally, he was selected to represent the Texas Allergy Asthma and Immunology Society at the Texas Medicare Workforce Commission. Dr. Reddy obtained his medical education at the University of North Texas Health Science Center. During his medical school training, he was honored to serve as Class Secretary as well as receiving multiple awards for community service. Additionally, he was selected as an officer for the Student Section of the American Medical Association/Texas Medical Association. After his medical training, Dr. Reddy completed his residency at Texas A&M College of Medicine. During residency, he was voted by his peers to serve on the Resident Council. Dr. Reddy also completed extensive research projects during his training. His dedication to research led him to receive both First Place and Second Place honors at the Texas A&M College of Medicine Residents’ Research Day. After Residency, Dr. Reddy was accepted into the highly competitive Fellowship of Allergy and Immunology at the world-renowned Baylor College of Medicine in Houston. During his Fellowship, Dr. Reddy served under one of the pioneers of modern Allergy and Immunology; Dr. William Shearer. Dr. Shearer has Co-Authored one of the leading textbooks in the field of Allergy and Immunology. Dr. Reddy conducted and published research during his fellowship years. He also presented his research on Asthma at a leading conference conducted by the University of North Carolina. Dr. Reddy was selected to serve as Chief Fellow during his final year of training for the department of Allergy and Immunology. Dr. Reddy, along with his wife Dr. Chanda Reddy, have been a part of the Allen medical community since 2004. They enjoy family time together along with serving as chauffeurs/chefs to their two wonderful children.